Thank god I am a PA… I’ve never been so busy! I have to admit that I’ve never been SO BUSY! I’ve had doctors appointments, health visitor visits, post-natal group sessions, ‘Bubbles’ play sessions, ‘Baby Massage’ lessons, lunch dates out, lunch dates in, picnic dates, copious coffee dates, injection dates, baby weigh in sessions, baby register appointments, visits from friends and family. The list goes on. and on. and on. My CEO was demanding but he has nothing on my son! I absolutely love my job as a PA (I say ‘love’ rather than using the past tense ‘loved’ as I WILL BE GOING BACK!). It’s the perfect role for me; no day is the same, you are thrown curve balls often, you have to think on your feet, take control, be assertive, generally do a million things at once. Thankfully I am quite good at it. Motherhood seems to be drawing on the same skill set only instead of booking flights, scheduling meetings and organising events I am dealing with sterilising, bottle making, changing nappies full of types of poo I never knew existed, juggling all of the appointments listed above and trying to be a wife also. I never understood how busy a mum could be… until now. Thankfully I am absolutely LOVING it all. I love being busy. Apart from learning early on not to cram too much into a day and making sure I leave time to be ‘at home’ to snuggle my little man, I am having the best time and am treasuring every minute. Signing off – Edward’s Personal Assistant. 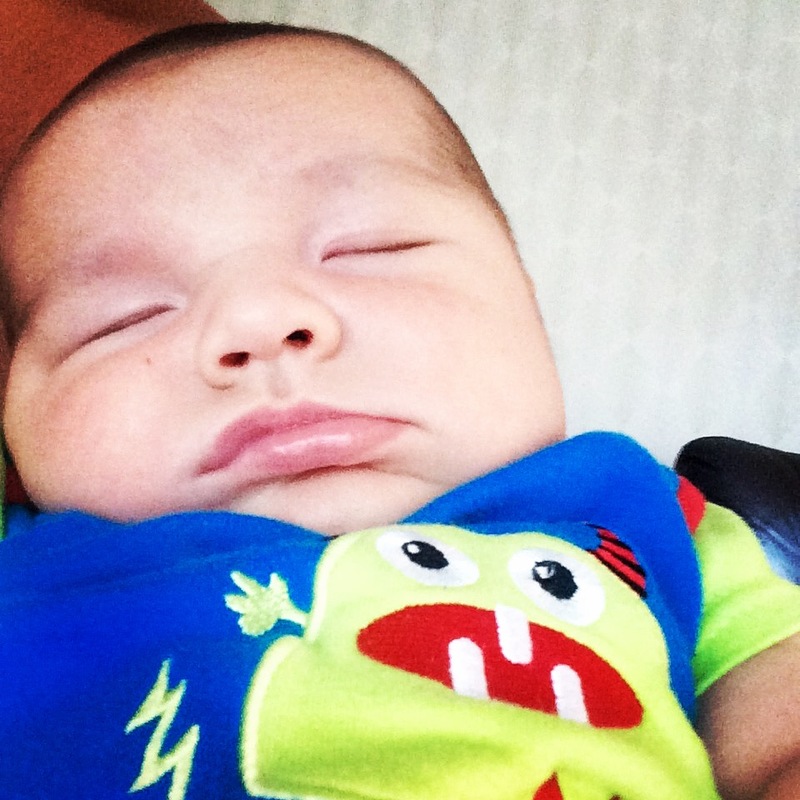 FIRST POST – Time flies when you have a precious little baby boy! I have been trying to set this blog up for about 2/3 months now. I thought I’d have plenty of time while I was on pre-baby maternity leave (no chance… too many snoozes, lunches and my new-found OCD’ness ‘everything must be clean, tidy and sorted out before the baby arrives’). 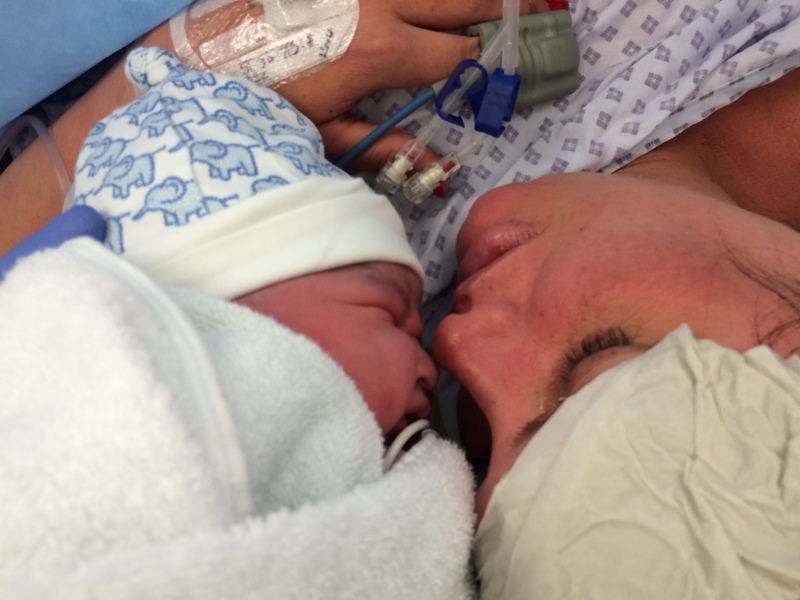 Then I had Edward, my not so little baby (11lbs 3oz – c section in the end!) and thought I’d have loads of time. Again, no chance… having a newborn is so magically time-consuming. I’m now 4 weeks in and have managed to finally post my first post. Massive achievement. Almost as big as being up, dressed, showered and ready to walk out the door by midday! Oh how times have changed. WHY have I set this blog up? As per my ABOUT ME page (I’ll work out how to do fancy links one day – http://wp.me/P6g44C-1) – I have always wanted to. Simple really. I have ideas I’d like to share, I’d like to look back on the journey I am about to take over the next few years and see it documented. I’ve read so many blogs which have inspired and encouraged me and I hope that I can do the same. I can’t promise I will be sending out a daily or even weekly post but I’ll do what I can, when it suits me about what I want. I’ve purposely called my blog ME.WIFE.PA.MUM so I can split things into those four categories. Wish me luck on my journey. The first picture HAS TO BE of my little boy. Quite personal to me – but one of my proudest moments yet. First mummy & son kiss.